Share the post "Facebook war with adblocking"
Internet users who have installed an ad blocker on their computer or mobile device are not all experts on the web. This is a real problem for the publisher of AdBlock Plus since the workarounds presented require a minimum of technical knowledge. 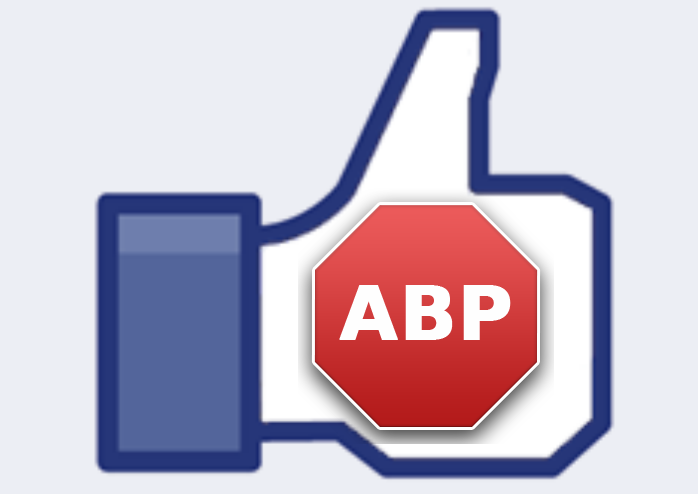 The filter developed by Adblock plus must be manually added to the blocking list of the solution and not everyone will be able to do so. After a while, these users will probably have enough to change their browser to hide two or three non-invasive ads. If Facebook manages to win, then other players on the web might end up implementing similar solutions on their side. Actors like Google, for example, or even Microsoft. And if they do, then the brand image of Adblock Plus may suffer something good and we will not have any solutions to block the ads.